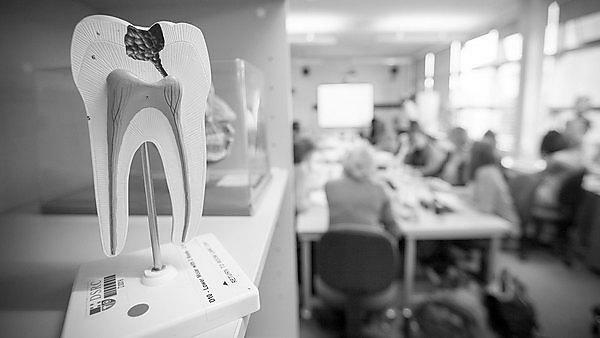 Plymouth University programme MSc Periodontology. 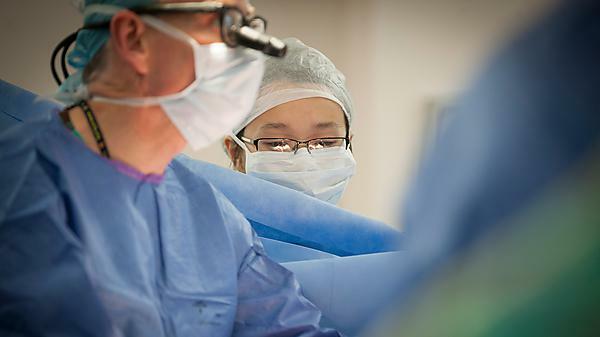 Each clinical module includes hands-on consultant time to ensure you’ll have the understanding and confidence to carry out taught restorative techniques. 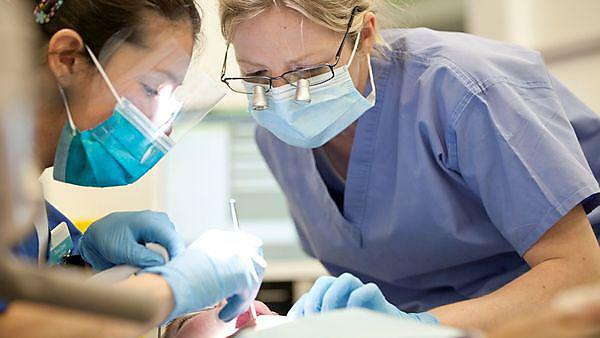 Develop your confidence and competence in minor oral surgery (MOS) with this highly practical MSc designed for working dental practitioners and led by a team of Oral Surgery Consultants and Specialists. 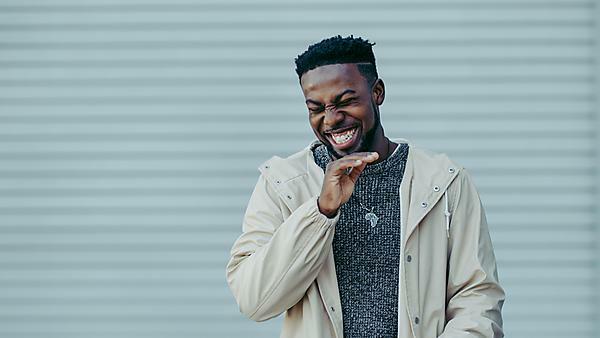 Develop and deliver high quality dentistry with our Restorative Dentistry programme at Plymouth University Peninsula Schools of Medicine and Dentistry. 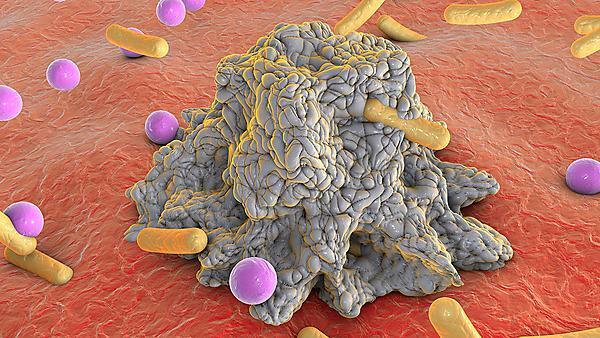 This exciting BSc (Hons) Dental Therapy and Hygiene programme takes place in a supportive and research rich environment. 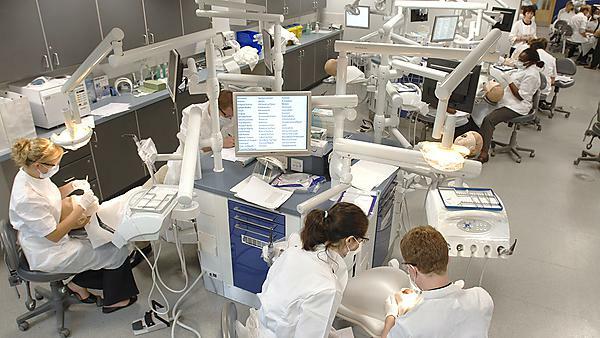 You’ll mix with both dentistry and dental nursing students and learn within a variety of dental teaching clinics. 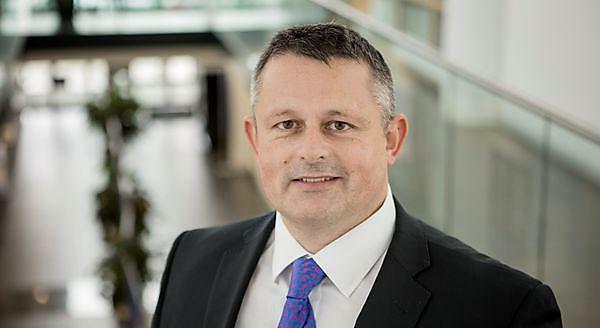 The stimulating BDS Dental Surgery is pioneering and patient-centered and delivered in a supportive and research-rich environment through partnerships with the NHS Primary Care Trust in Devon and Cornwall and the wider University. 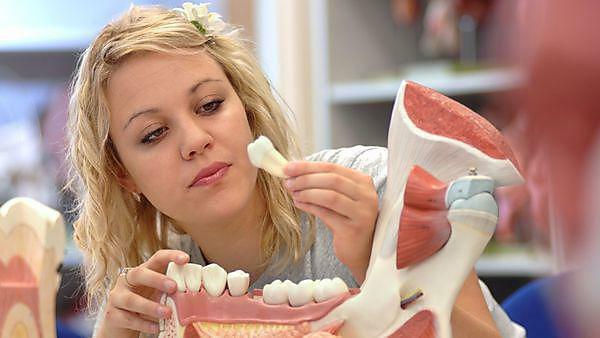 Plymouth University's School of Dentistry dental patient information. 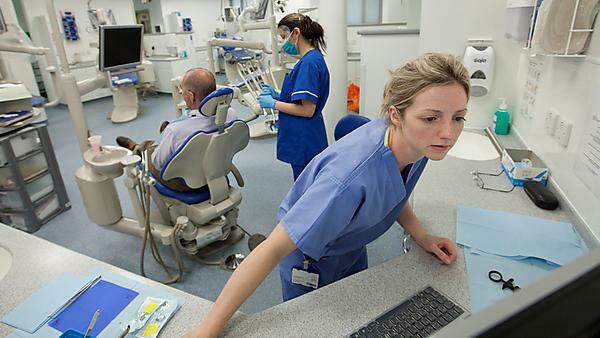 Dentistry: we welcome proposals for postgraduate research in all of these areas. Medicine, dentistry, biomedical and healthcare sciences courses and programmes with Plymouth University.